Yeshiva University’s Student Medical Ethics Society (MES) will partner with JScreen, a university-based nonprofit program specializing in carrier screening for genetic diseases common in the Jewish population, to host a free genetic screening event. The event, which will make screening for more than 100 genetic diseases available to undergraduate and graduate students, will take place on YU’s Wilf Campus during YU’s Annual Seforim Sale from 2-6 p.m. Sunday, February 14 in the 12th floor of Belfer Hall, 2495 Amsterdam Ave., New York, NY, 10033. Thanks to a generous subsidy from JScreen, there are no out-of-pocket costs for anyone who attends the screening, whether or not they are affiliated with YU. Unlike most genetic screenings, the tests will also use saliva, rather than blood, to collect DNA samples, making the testing process faster and less invasive. In addition to being tested, each participant will have the opportunity to speak with a licensed genetic counselor. With a comprehensive panel that screens for a wide range of potential diseases, Jews of any background—Ashkenazic, Sephardic or Mizrachi—will benefit from the event. 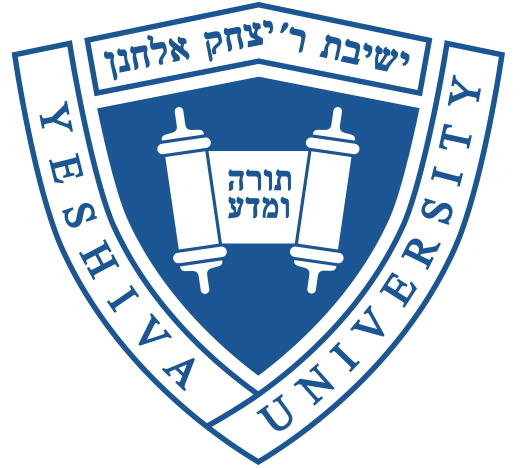 “Ultimately, we hope that the convenience and subsidized testing will make genetic screening an accessible reality for hundreds of people, benefiting not only the YU student body but the greater Jewish community,” said Ari Garfinkel, co-president of MES. To register, visit JScreen.org/college and select “YU/Stern” from the “how did you hear about JScreen” drop-down menu. Enter insurance information on step 2, and use coupon code “YU2016” on step 4. Walk-ins on the day of the event will be welcome, but pre-registration is encouraged.